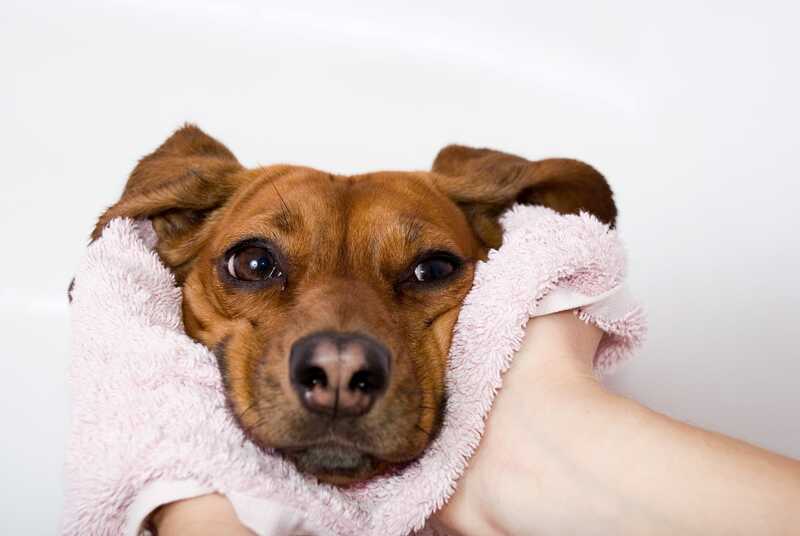 Woof Gang takes the hassle & mess out of bath time by providing a modern, spa-like atmosphere for you to bathe your dog! No more making a mess in your bathroom, or chasing your dog around the yard with a hose. Use our supplies and facilities, and skip the cleanup. Self-Service Grooming is offered only at select locations. We provide all the tools to make your dog look and smell great. All you need to provide is the dog! Our self-service grooming allows you to have a one-on-one experience with your dog, and leave the mess with us. Having a healthy coat benefits your dog in so many ways. By maintaining good grooming habits, you are doing far more than just showing off that beautiful fur. You are also giving your dog the gift of good health!